…Went to the cinema to watch Star Trek 4: The Voyage Home. I remember laughing loud and long at the “colourful metaphor” scenes. The phrase entered my vocabulary for a while. How my schoolmates wept with hilarity* whenever I suggested that “perhaps now is the time for a colourful metaphor” or when I warned that “you better not let the teacher hear you using that colourful metaphor”. I also remember enjoying the scene on the bus where Spock kills a punk rocker for playing his music too loud, after which all the other passengers applaud politely. Whenever I’ve happened to see the film again I’m reminded that it makes no sense whatsoever. By flying around the sun you can go back in time? Wouldn’t robbing two whales from the 20th century and tossing them into the sea several hundreds of years later cause immense disruption to both ecosystems? And as for the bit where Kirk sells his spectacles for a quick bit of cash, then reassures Spock that he’ll get them again because they were given to him in the future… Dear oh dear. It’s enough to make you reach for a colourful metaphor. A View to a Kill is being shown again. I’ve been to see it once but I want to go again. Mum said she’ll think about it. 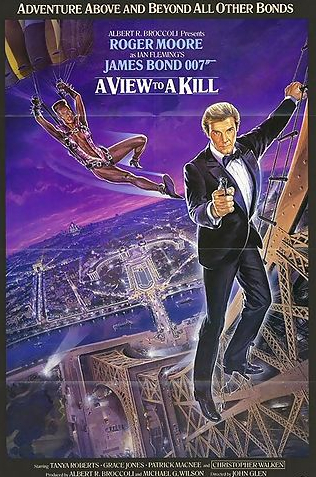 Having watched A View to a Kill again a month or so ago, I can see why the 10-year-old me would be so desperate to see it. 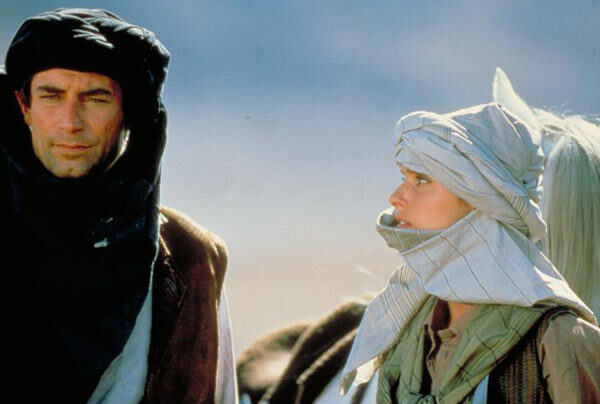 It still boasts some of the best stunts and action sequences in the entire series. The climax atop the Golden Gate Bridge is still terrifically exciting. There’s also fun to be had up the Eiffel Tower with the likes of Monsieur Aubergine, though they might as well have called him Citizen Camembert and had done with it. In terms of stuff that is truly worth praising about the film, there’s not much else. But for a 10-year-old, that was more than enough. 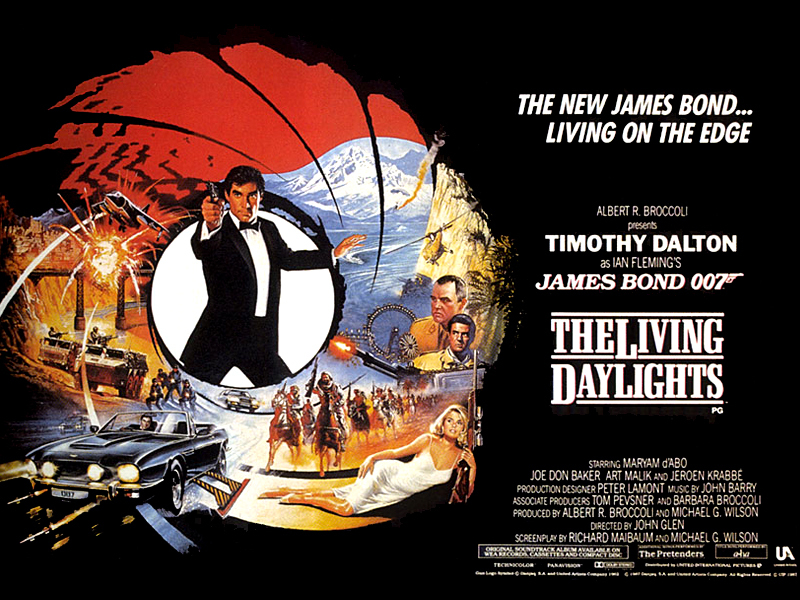 Only later did I start to go off the film, thanks to a) Roger Moore being older than the mother of his female co-star; b) the utterly un-Bondlike sequence where Christopher Walken machine-guns hundreds of innocent workers inside the Silicon Valley mine; and c) Grace Jones’s gurning.